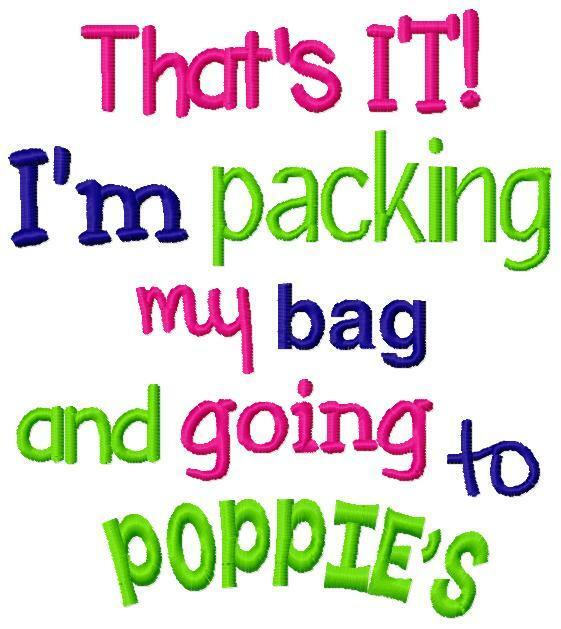 Packing Poppie - 3 Sizes! Stitch this fun design on bags, shirts, blankets and more. The bag photo is to show an idea only. This listing is for the design in the title only. Stitch this fun design on bags, shirts, blankets and more. 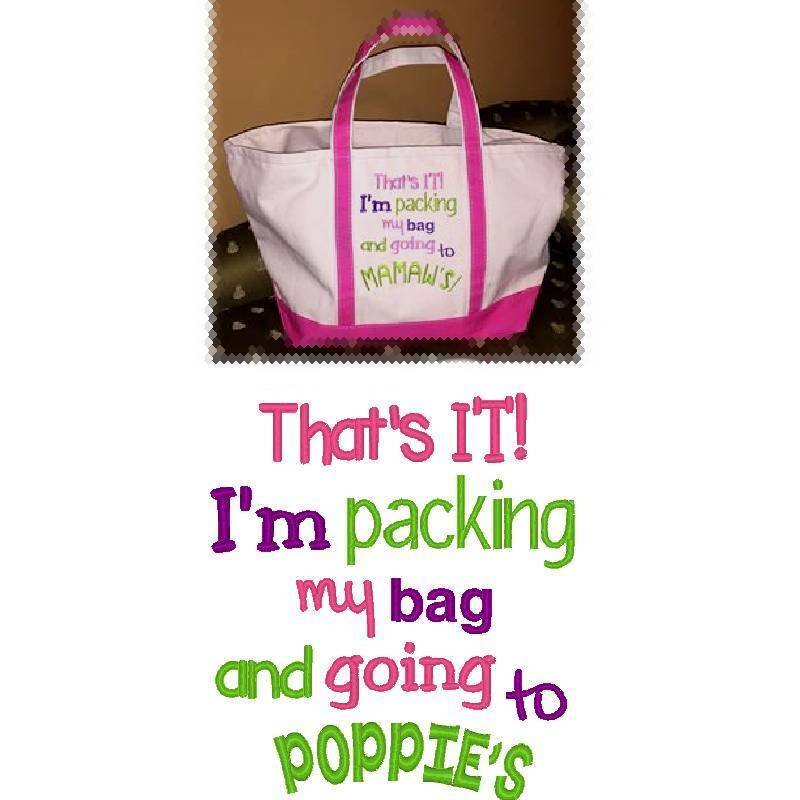 The bag photo is to show an idea only. This listing is for the design in the title only. Fishin' With Grandpa - 3 Sizes! 3 Peace Applique - 3 Sizes! 100 Hearts Applique - 3 Sizes!